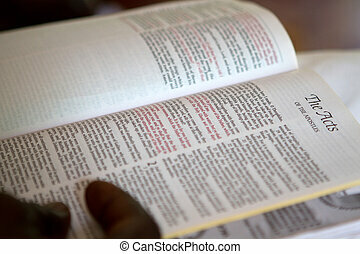 Black man\'s hand holds bible open to the gospel of Acts. 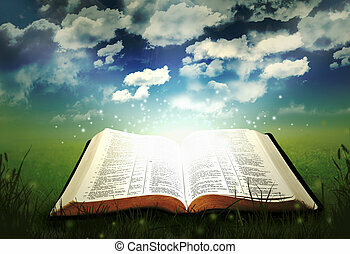 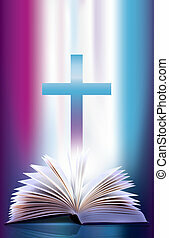 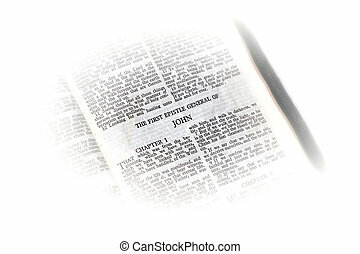 holy bible open to the first epistle of john, with white vignette giving the image a clean heavenly feel. 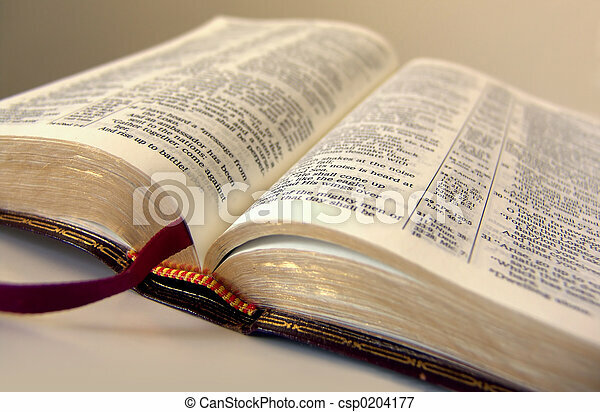 Open Bible, with textured granite background. 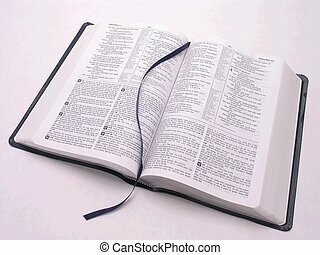 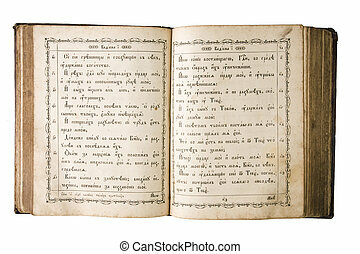 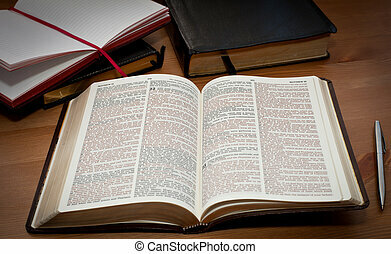 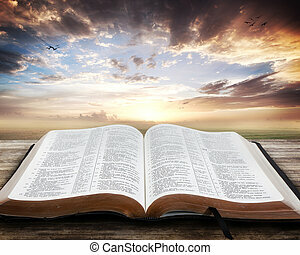 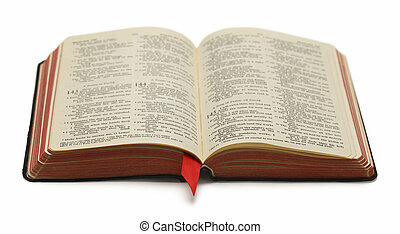 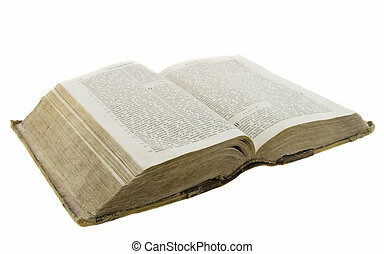 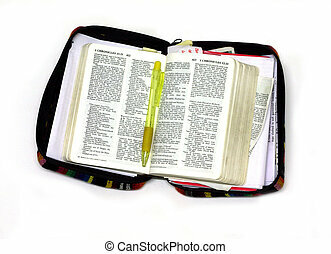 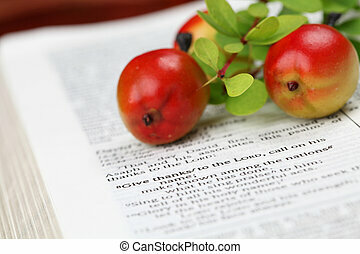 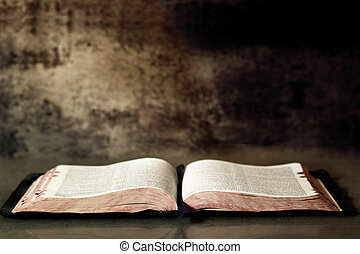 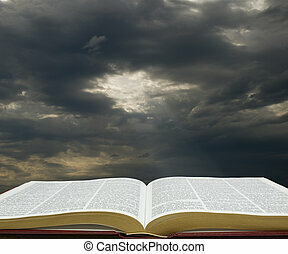 Black Bible With Red Pages Open and Isolated on White Background. 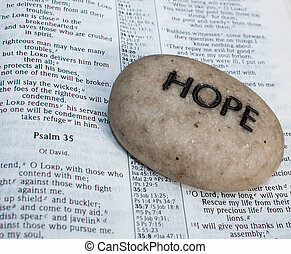 a beige rock with the word prayer written on it in bold black letters sitting on an open bible.